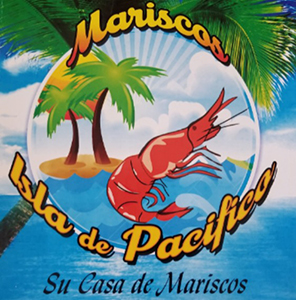 Online ordering menu for MARISCOS ISLA DEL PACIFICO. Welcome to Mariscos Elsa Del Pacifico in Pomona, California! We serve Camarones Aguachie, Ensalada de Camaron, Tostado de Pullpo and more! Find us at the corner of Holt Avenue and Reservoir Street. Order online for carryout!